Top-secret clearance from a Naval research laboratory is jeopardized when the murder of a Chief Petty Officer is connected to an international arms dealer. Meanwhile, Probationary Agent Ned Dorneget (Matt Jones, right) tries to butter up Gibbs in hopes of joining the team, on NCIS. 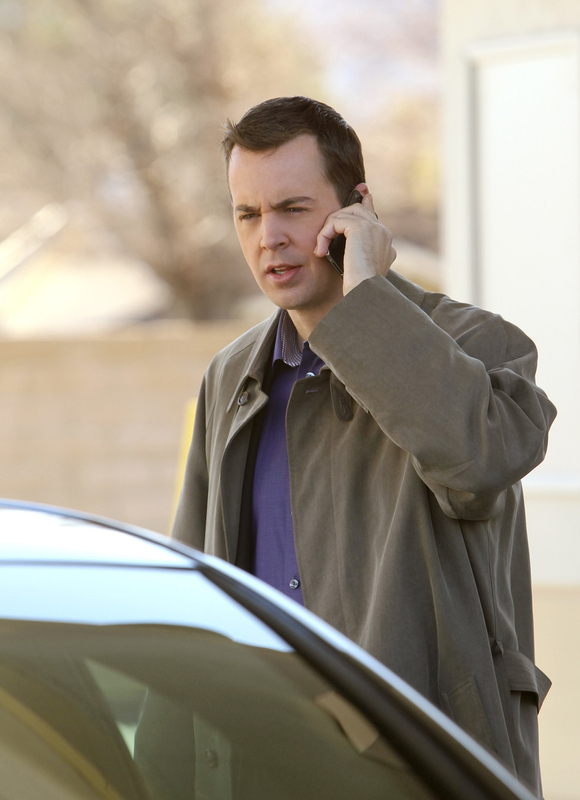 Picured: Sean Murray as NCIS Special Agent Timothy McGee Photo: Monty Brinton/CBS ©2012 CBS Broadcasting Inc. All Rights Reserved.